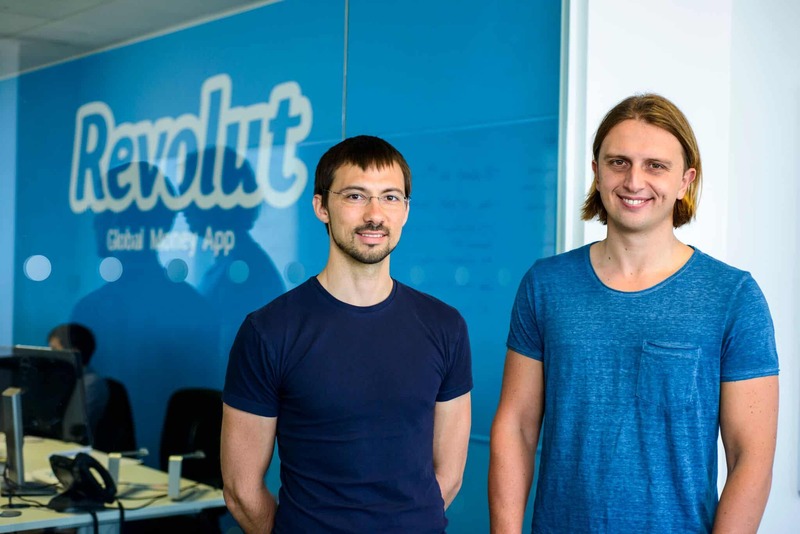 Digital only bank Revolut has received a European banking license. 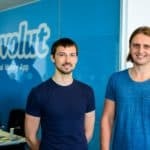 The London based Fintech says it is now positioned to become “the Amazon of Banking.” Revolut applied for the banking license via the Lithuanian central bank just over a year ago in November 2017. It will now be able to passport operations across Europe. 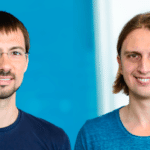 To date, Revolut has raised approximately $340 million in venture capital from prominent firms as well as through a crowdfunding offering. Revolut raised capital on Crowdcube in July of 2016 at a valuation of just £42 million ($58 million). 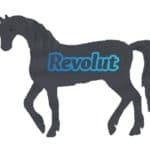 The company’s most recent funding round this past April saw Revolut raise $250 million at a valuation of $1.7 billion delivering Unicorn status. 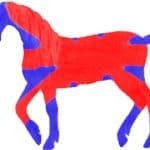 While Revolut has been operating for several years in Europe without a banking license the firm has been able to cobble together a series of services to provide bank-like products, such as transfers and payments, as it inched towards receiving full regulatory approval. 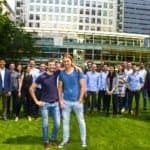 Even without a banking license, Revolut has been able to attract over three million users in Europe. The Fintech is currently opening around 8,000 to 10,000 current accounts a day. Revolut is currently transacting over $4 billion per month in volumes and says it is currently breaking even on a monthly basis. 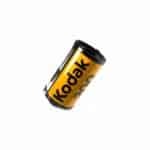 Additionally, a greater portfolio of services will soon be directly provided such as overdraft options, bill pay, interest earning accounts, direct lending and more. 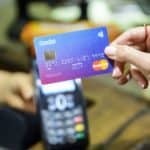 This will make Revolut even more competitive towards lethargic high street banks. Revolut has been partnering with third parties on some of its current offerings. Revolut said it will begin implementing the license next year focusing first on smaller European countries, eventually rolling out to all of the EU. 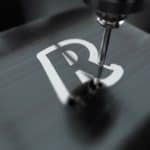 Revolut initially launched its stealth bank operations by allowing consumers and businesses to spend and transfer money abroad with the real exchange rate, a service that traditional banks have long used to gouge their customers. 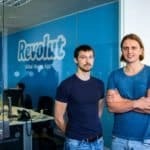 As a forward-thinking Fintech, Revolut saw opportunity in crypto – an area banks view with fear. 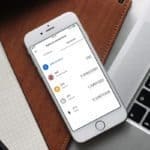 In December last year, Revolut partnered with a third party to offer its customers the ability to buy and sell exposure to cryptocurrencies from within the Revolut app matching supply with demand. 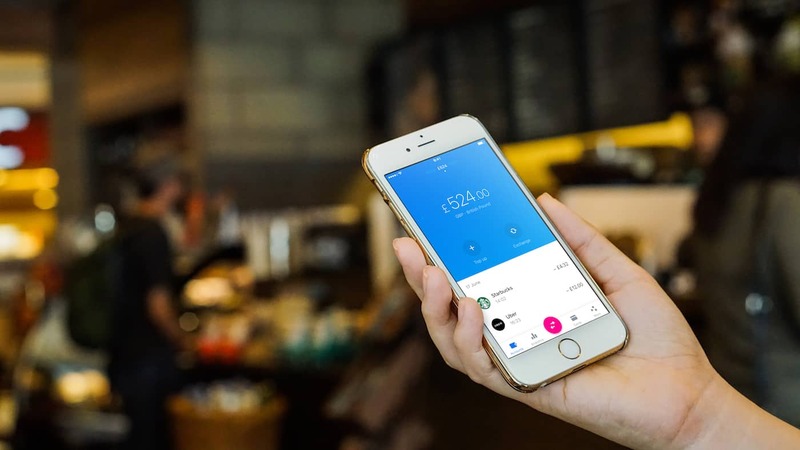 In August of this year, Revolut announced plans to launch commission-free stock trading across the UK and Europe in 2019. Online lending, a prominent sector for established Fintechs, will soon become just another vertical of the full stack options that Revolut will provide. Friction Free and No Bank Branches. Revolut has long expressed its interest in becoming a digital money center bank with global operations. Beyond Europe, Revolut has plans to set up shop in Canada, Singapore, Japan, Australia, and New Zealand. All during 2019. 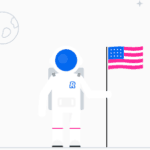 Of course, near the top of the list is the United States, a market that Revolut originally expected to service before the end of 2018. Revolut has previously acknowledged the complexity of rolling out global banking services. The US is likely the most challenging as it is a market that suffers from a broken regulatory environment when it comes to encouraging innovation in financial services. Earlier this year, the Office of the Comptroller of the Currency announced its intent to provide a path for Fintechs to provide services across all 50 states. Comptroller Joseph M. Otting said at the time of the announcement that the federal banking system must continue to evolve and embrace innovation to meet the changing customer needs and serve as a source of strength for the nation’s economy. This recognition that banks must be open to change and innovation was almost immediately attacked by the traditional banking ecosystem. The hyperbole exemplified by the above commentary makes one wonder why a Fintech would want to enter such a marketplace, yet Revolut plans to attack the largest economy in the world and provide consumers with a digital-only banking service. Even as the path to receiving a banking license in the US may have its challenges, Revolut will most likely partner with an established bank to piggy-back on an existing banking license in an act of regulatory arbitrage that has become a well-trodden path for US Fintechs. Revolut is burdened by neither. 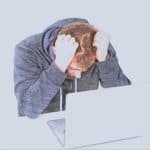 This entry was posted in Featured Headlines, Fintech, Global and tagged banking, banking license, revolut, uk, united kingdom. Bookmark the permalink.